Want to sew a baby blanket, but don’t quilt?! We’ve got you covered! 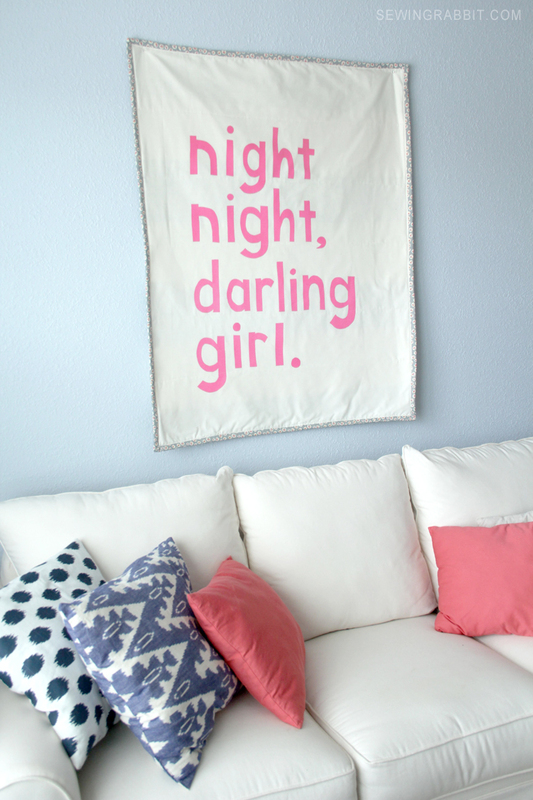 The night night darling girl baby blanket is the perfect handmade baby shower gift, easy to sew for the non-quilter in all of us. With machine binding, and iron-on letters – this baby blanket will be adored for years to come.